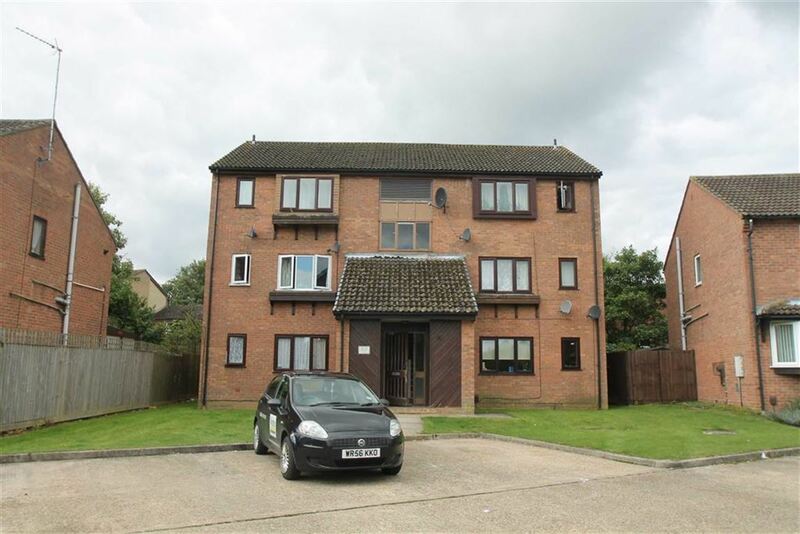 Available from the 28th of April is this one bedroomed first floor apartment. The property has recently under gone a complete builder refurbishment. The accommodation comprising of a lounge, refitted kitchen, refitted shower room, together with one double bedroom. To the outside of the property there is parking.